It is an undeniable fact that every sewer makes mistakes and most of them happen to be unintentional. You see, sewing is one easy yet sensitive task to do and you have to be really careful in it in order to avoid any sort of mistake. The mistakes are different and you’ve got to deal with them in different ways. 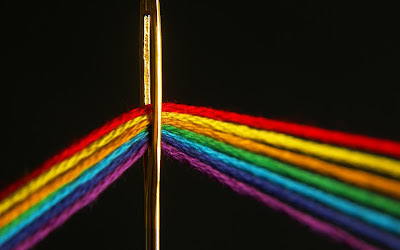 For example, some mistakes can be fixed just by ripping out a seam but also, there are times in which, starting over is the only option left. The reason that you are reading this article is probably because you are about to start learning sewing or you are tired of making mistakes while sewing. 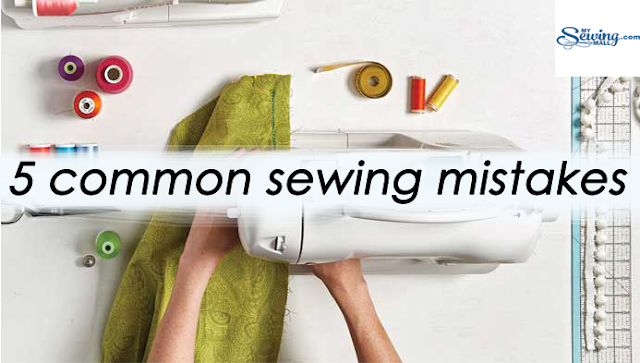 Well, don’t worry at all because here in this article we are going to mention some of the common sewing mistakes and also, how to deal with them. Spending on a very expensive sewing machine won’t let you master the art of sewing. 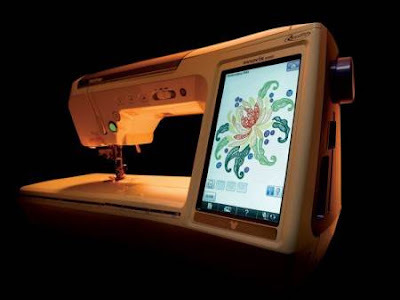 You definitely want a high quality product that is reliable and durable but buying the Mercedes standard sewing machine is not something you should do in fact you should look for that one machine which is computerized and can handle all your beginner projects and fancy projects which you intend to make in future. As a beginner, I am sure you are very excited and want to take multiple projects all at the same time and that is the worst thing that a sewer can do. You must be sure that you are handling only one project at a time. The one goal of a sewer is to mess up as little fabric as they can but starting with three four projects at once will lead you to some serious fabric loss and it also can risk the satisfaction of your customer. Sewing is not something that anyone can do in fact you’ve got to learn some things before getting started with it and above everything, you should master the knowledge of measurements. The most common mistake that many sewers make is that they are not careful about the measurements and they simply start sewing according to their outlook. Well, trust me, this won’t turn out to be a good thing for you and you definitely will lose your customers. 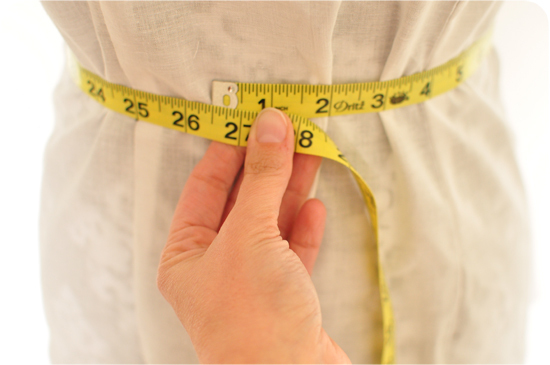 Make sure that you are working accurately with the measurements of each part. The one big mistake that most of the sewers make is that they don’t buy enough fabric and they buy it accurately as the fabric indicates. This factor leaves no chance for you to make any mistakes and also, there are times that some fabrics shrink in the washing process which means you won’t be able to cut all your pattern pieces properly. Note: if your pattern has a map or a directional print then you would require more fabric than the pattern indicates. 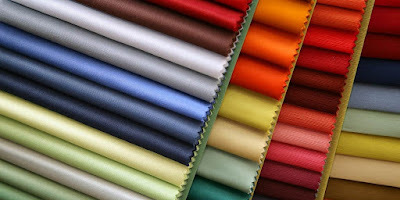 The Rayon, silk and other sorts of threads are not appropriate when it comes to the construction of the clothes and you should always use 100% polyester, all-purpose thread to make sure that your clothes are well-stitched. Also, there are different types of needles available for different fabrics of clothes so make sure that you’ve got enough knowledge on needles too and know when to use what type of needle. These tips will definitely help you in sewing the best clothes in your area. You just don’t master an art without knowledge or practice and mistakes are inevitable every time you are getting started with a project so, don’t lose hope and learn how to sew. This is it for today. 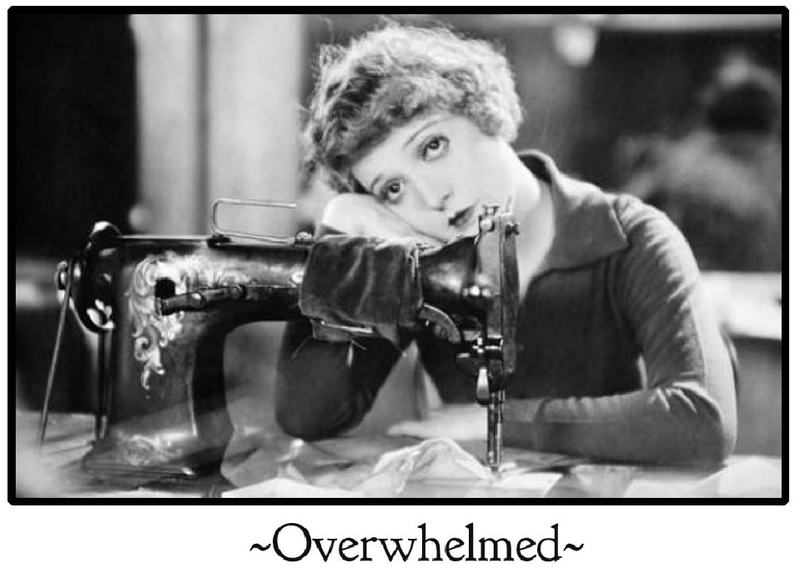 Stay connected and keep reading because we’ve got a lot more to talk on sewing errors and tips on how to improve your sewing skills. Till then, keep sharing and keep loving our blogs, we assure you that we will come up with something more informative and exciting in our upcoming articles.